To be in the pit at an arena show is great. 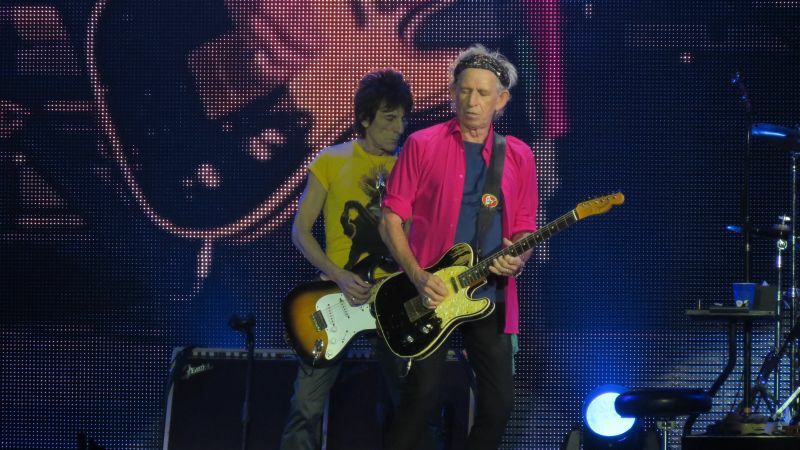 But to be in the pit with the Stones tonight... It was almost an overdose. At 8pm the place was empty. I thought this was a total failure crowd wise. 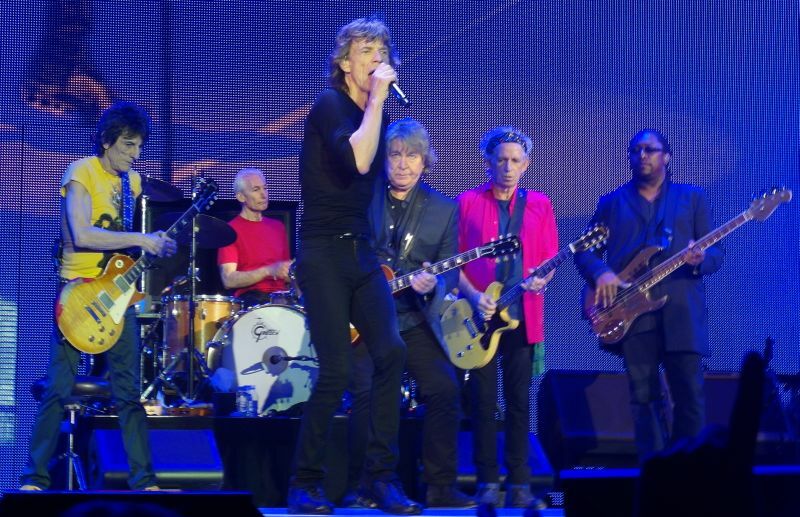 By 8:30pm the house was almost full, and by 8:38pm the house was full, and the Stones took the stage. Boooom! I am just a big smile. And so tired. The show was 10 out of 10. Mick was running the tongue so often I had to go down there eventually. By Sympathy they tuned up the razor blade sound an extra round, it was loud and sharp, Keith was clear, aggressive on his guitar, running the tongue twice, and focused from start to finish. 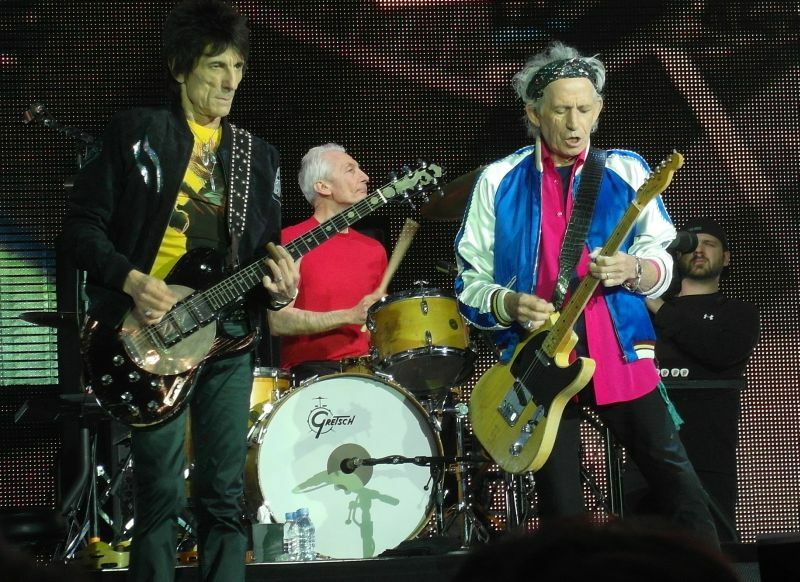 Ronnie was great too, and Charlie, well there were some thunders may be they have to repair the roof of the Cotai Arena, it was great, and now I am permanently fixed as a Stones junkie. By the way... GIMME SHELTER! I was down by the tongue end by then. Mick and Lisa stayed there with me for an eternity. I just loved it. More later. 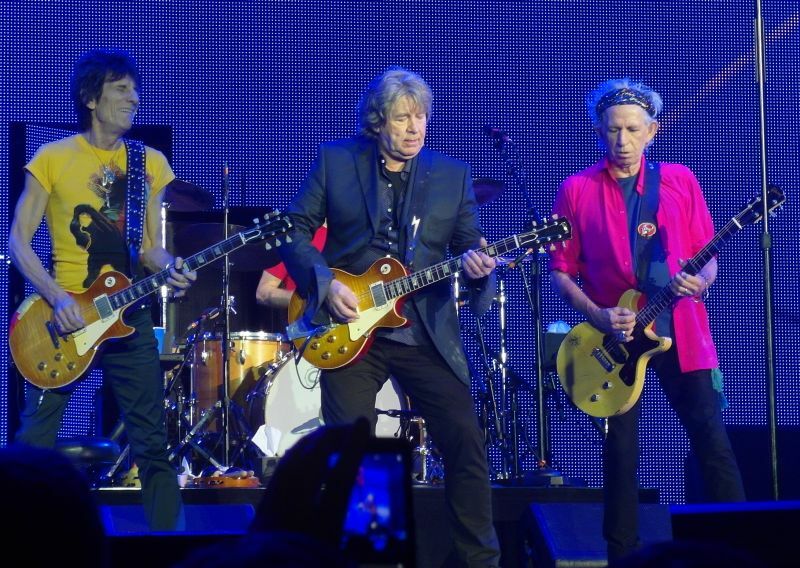 This was the fifth time I have seen The Stones over the last 25 years and I'm surprised to say that last night was pretty much the best. This was helped by hearing them in an arena. The sound was technically excellent, it was clear & loud. 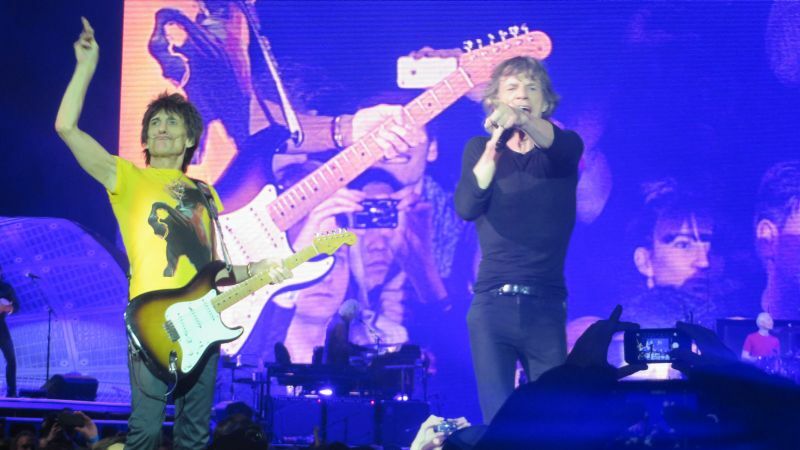 The two Micks were 'on fire' even Jagger's Cantonese sound bites were, I was assured, in the right tones! 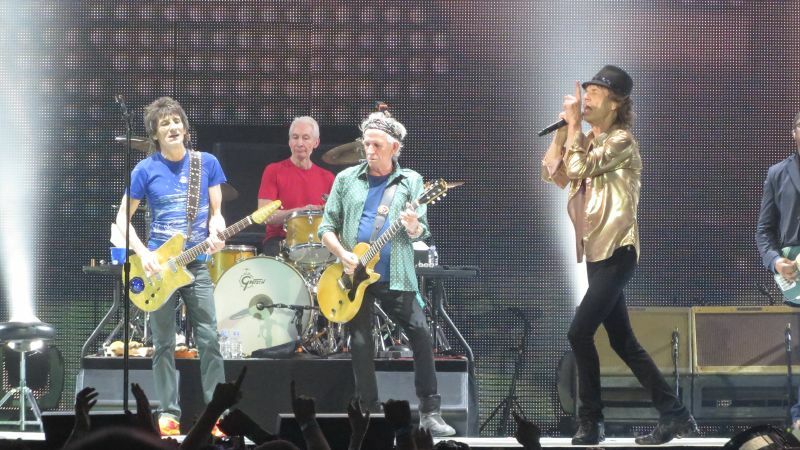 Taylor and Jagger clearly enjoyed their guitar/ harmonica sparring on Midnight Rambler, so did the crowd and Taylor's solo was audibly and spontaneously appreciated. The Hong Kong University choir was a surreal experience when I think of the mixture of backgrounds and singing styles, juxtaposed to the excitement of a stones show, I was a little worried before the show that they might not have a great show left in them. I'm very pleased was wrong. Great atmosphere, great sound, great show.. really!! 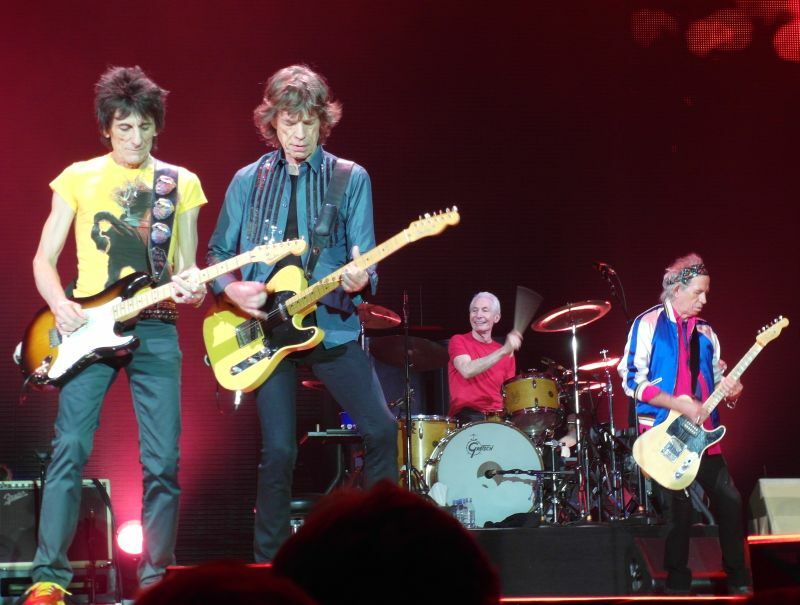 This was a great Rolling Stones show !! 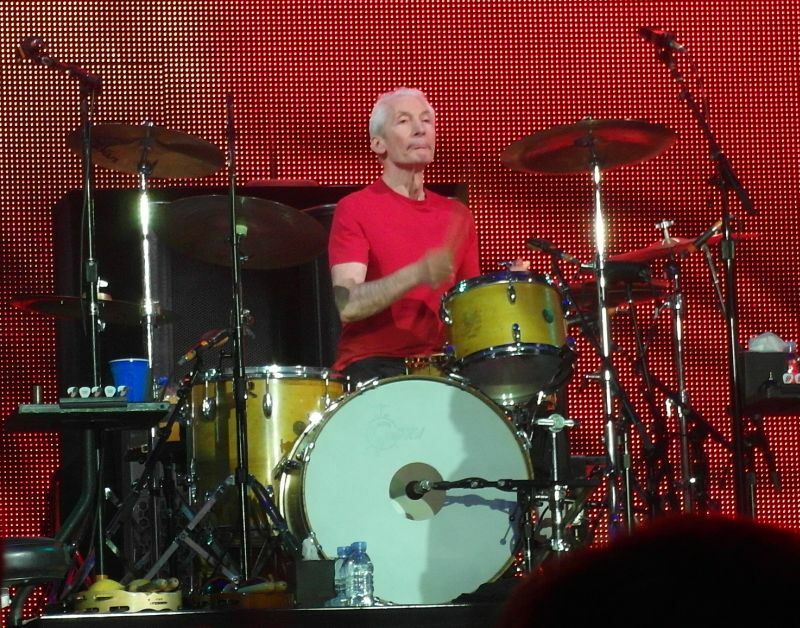 Everyone in the band gave an all-out effort. 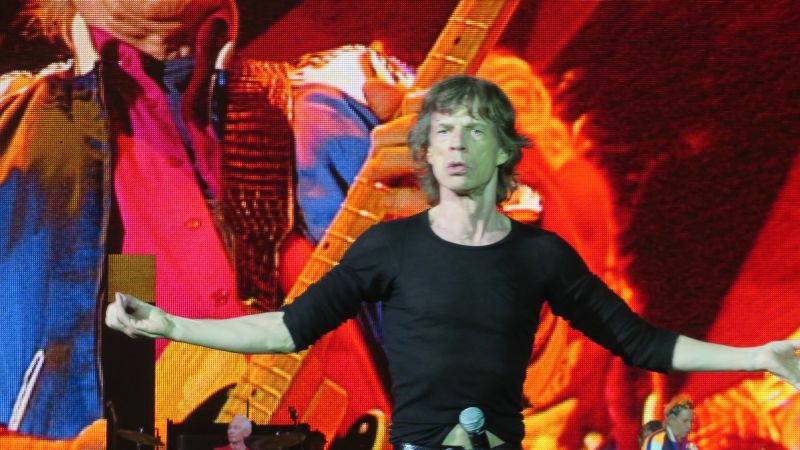 I was much closer to the stage this time than in Tokyo (#3) and the energy of Mick Jagger is hard to believe. 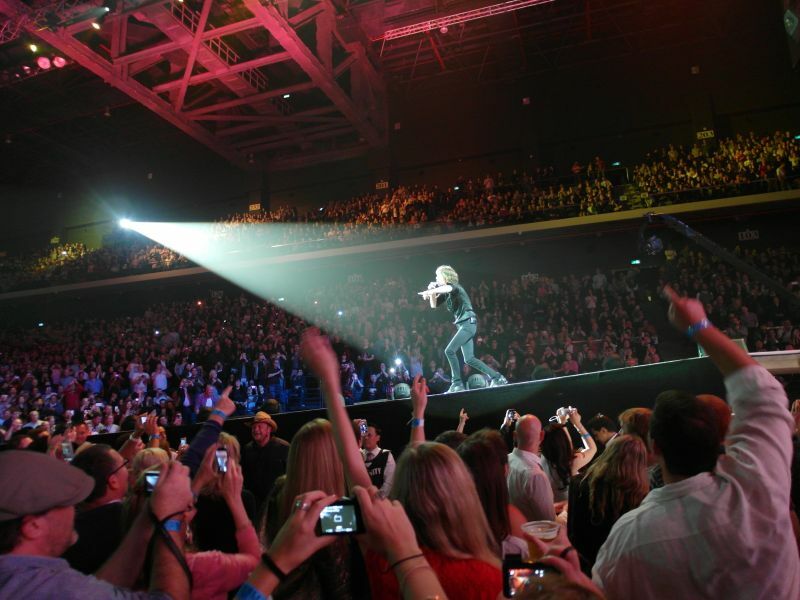 He put everything he had into the vocals and moving all around the stage and playing to all areas of the crowd. Being close to the stage gives you a greater insight into some of the things that go on. 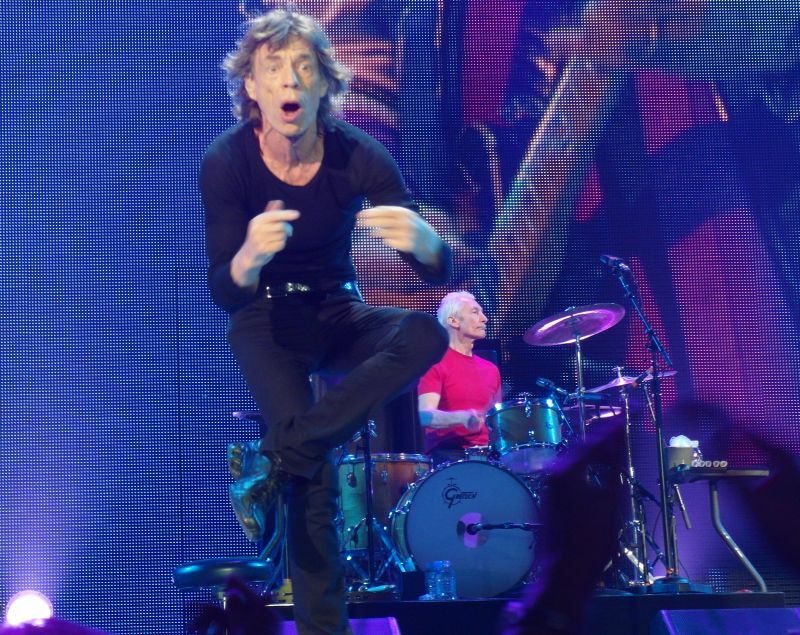 For example, during Gimme Shelter, when Mick and Lisa were at the tip of the tongue, Lisa started to walk away from Mick after her solo and I could see Mick say "Come back to me." She came back and they had more interaction before making their way back to the main part of the stage. 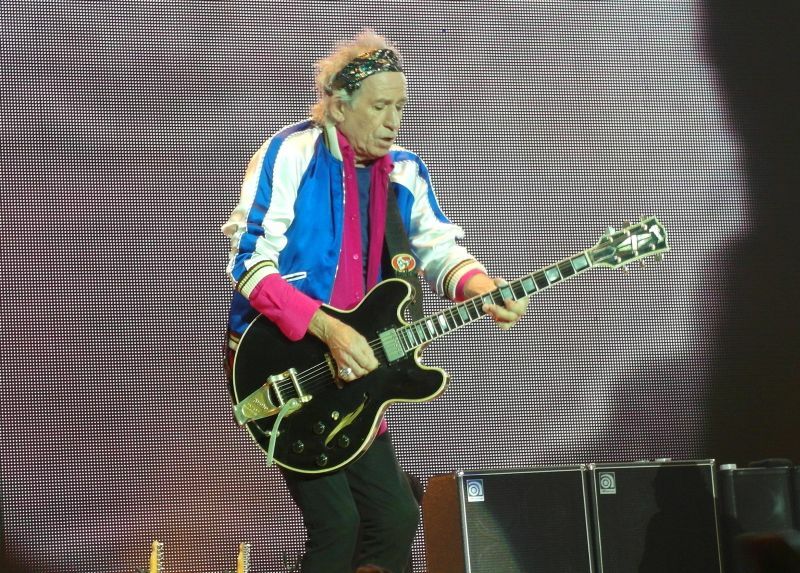 Mick lost his place on "Paint It, Black". 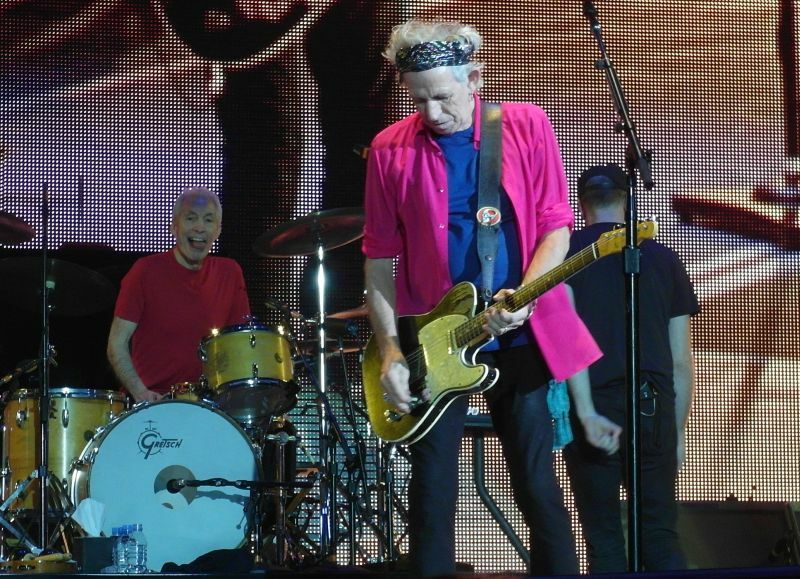 The cameras caught Ronnie and Keith smiling and shrugging their shoulders and even Mick made a quick facial expression after he realized it. But of course they all played thru it... and what the hell... the song lasted a little longer than it was supposed to !! 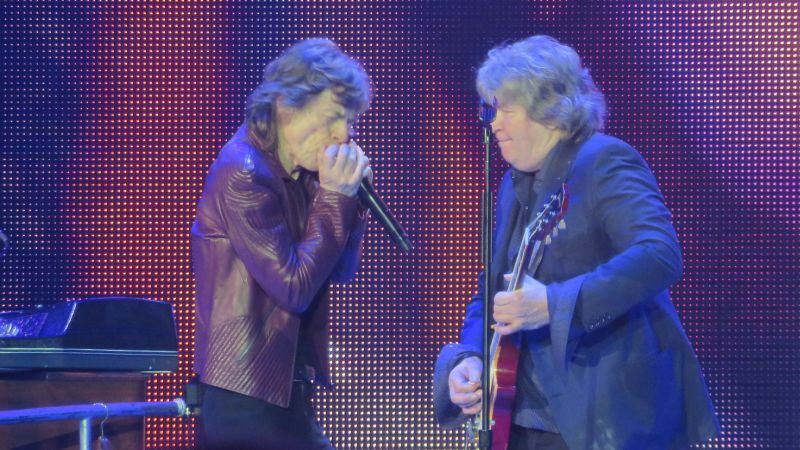 Mick and Mick Taylor trading harmonica and guitar licks on Midright Rambler was a highlight for me. I have one show left in Shanghai before heading home. Wild Horses replaced Ruby Tuesday from the Tokyo #3 show. There were no setlist surprises, but as has been mentioned in threads, when they play as well as they did on Sunday night, it doesn't matter. 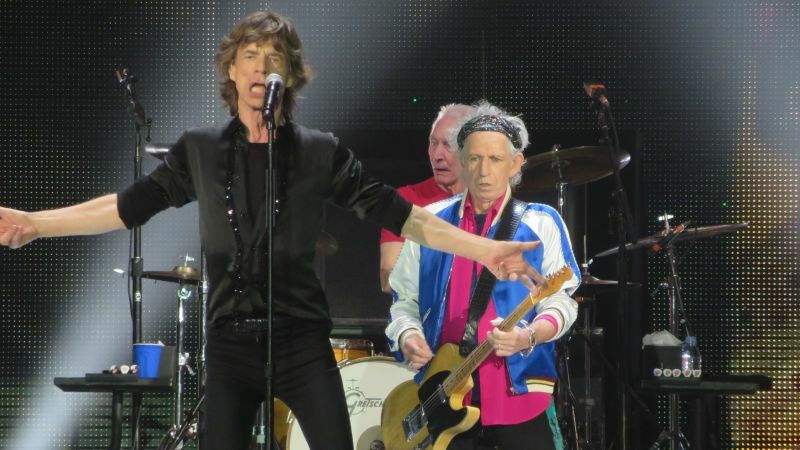 These are the songs they made famous and the Stones played them with a tremendous amount of energy.